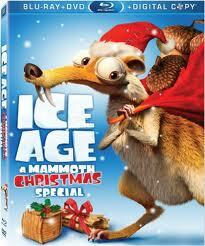 Interesting animated film, full of humor and inviting laughter. Again present to give an answer to a yearning for fans of animated films. Beginning with the story when Sid (John Leguizamo) deliberately destroy Manny (RayRomano) 's Christmas heirloom stones and ends at Santa naughty list, he led a humorousquest to the North Pole to make things right and end up making things worse. 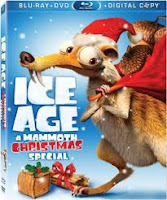 Now it's up toManny and prehistoric posse to unite and save Christmas for the whole world!